Correction: An earlier version of this article inaccurately stated that the LaSalle building downtown houses the Division of Administration. It houses the departments of revenue, economic development, natural resources and the Board of Ethics. 225 regrets this error. If you haven’t noticed, Baton Rouge is brimming with new restaurants. It seems as though vibrant restaurants are popping up almost daily in this city, and every street dons a “coming soon” or “now open” sign as if it’s the newest accessory to curb-appeal fashion. But when we aren’t checking out the latest restaurant openings, menu updates and interior revamps, we all live regular lives, filled with monotonous errands and to-do lists that never quite get done. It was on one of these list-fueled weekends that I was running to the downtown post office, when an intriguing scent of something delicious caught my attention. I wandered over to find a small kitchen and counter, complete with a daily menu and some nearby tables and chairs. Without even knowing it, I had entered Stevo’s Pit Stop, a quick lunch joint serving home-cooked meals and desserts located right in the United States Post Office on Florida Street. At that moment, I realized that by focusing on the newest, hottest restaurants in town, I’d missed an option that had been mere feet from me on a weekly basis. Tucked within the grandiose furnishings at The Royal Standard, The Crown serves up some majestic dishes in an intimate dining area that opens up to a picturesque patio and lawn. Serving classic sandwiches, fresh salads, cocktails and even a full weekend brunch, you will be feeling royal after dining here. Within the LSU School of Veterinary Medicine lies LaShish Greek and Lebanese Restaurant serving up traditional dishes like gyros, kabobs and stuffed grape leaves. You can’t go wrong with the restaurant’s Chicken Shawarma Plate or its tasty desserts like baklava or ashta. This lunch joint is located in the very back of The Foyer, the maze of art and interior decor booths in Acadian-Perkins Plaza on Perkins Road. Heather V’s Café offers creative salads and tasty plates like the Ham, Fig and Havarti Sandwich. Head on over to The Foyer to browse and pop into Heather V’s for a snack. An imposing white structure in the middle of downtown, the LaSalle building houses the departments of revenue, economic development, natural resources and the Board of Ethics. 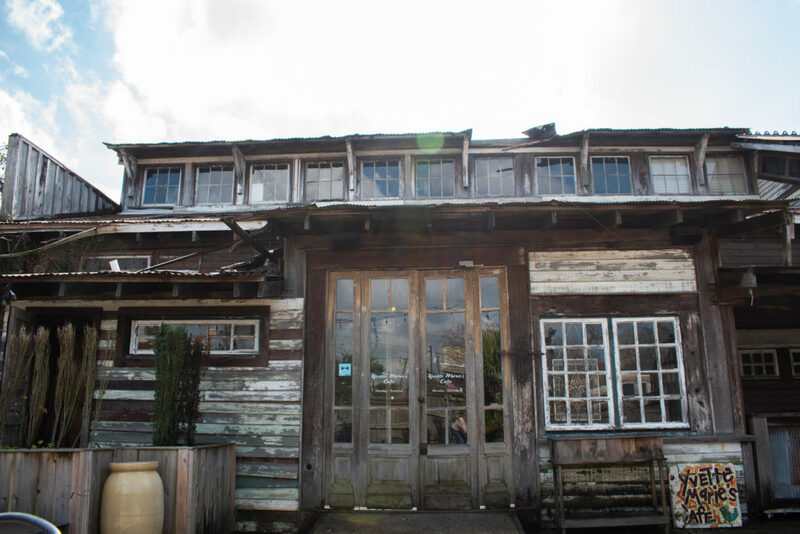 The building is also home to LaSalle Cafe, which serves Cajun classics and daily specials for anyone wanting to grab some comfort food goodness. OK, this one might not be that hidden to most Baton Rougeans, but still. 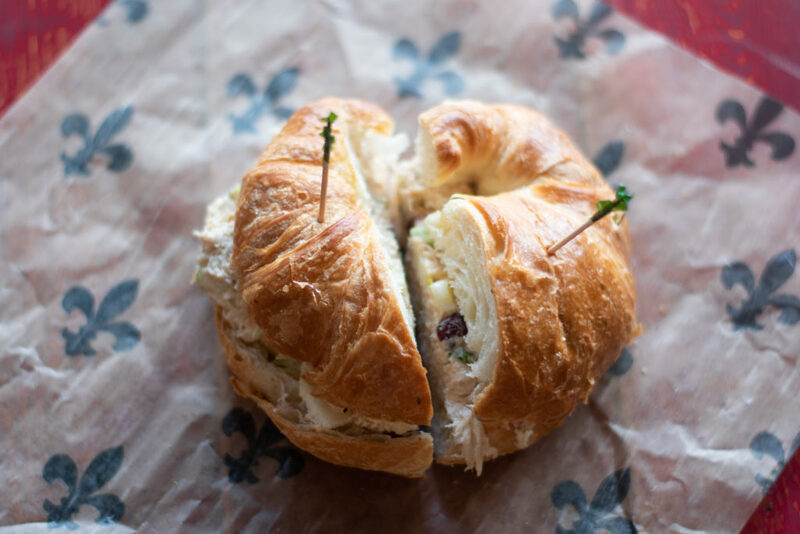 Located within The Market at Circa 1857, Yvette Marie’s Cafe is full of creativity and eclectic surroundings, with a menu that makes you want to sit and enjoy all day. The restaurant is the work of Bonanno’s Fine Catering and features a huge variety of cold and hot-pressed sandwiches, soups, salads and interesting sides. Looking for a picnic in the park? This is your place! The Waterfront Cafe sits in the heart of Greenwood Community Park inside the Dumas Memorial Golf Pro Shop. 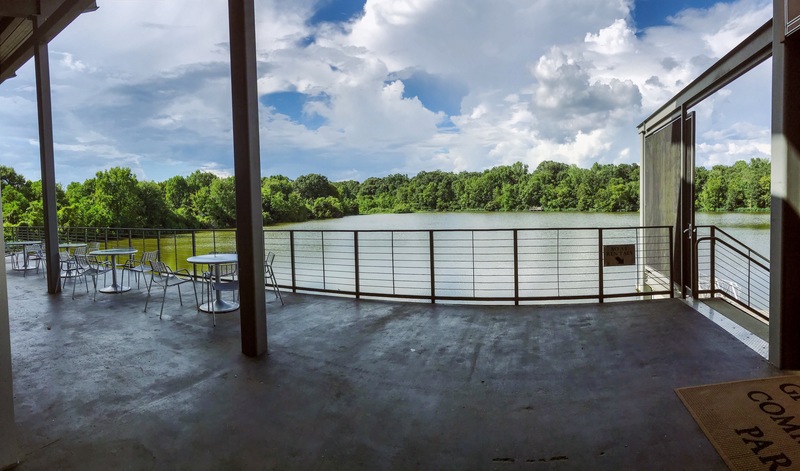 The restaurant overlooks the serene lake and serves up grilled classics like hot dogs, hamburgers and catfish, cold sandwiches. It even has a great beer selection.